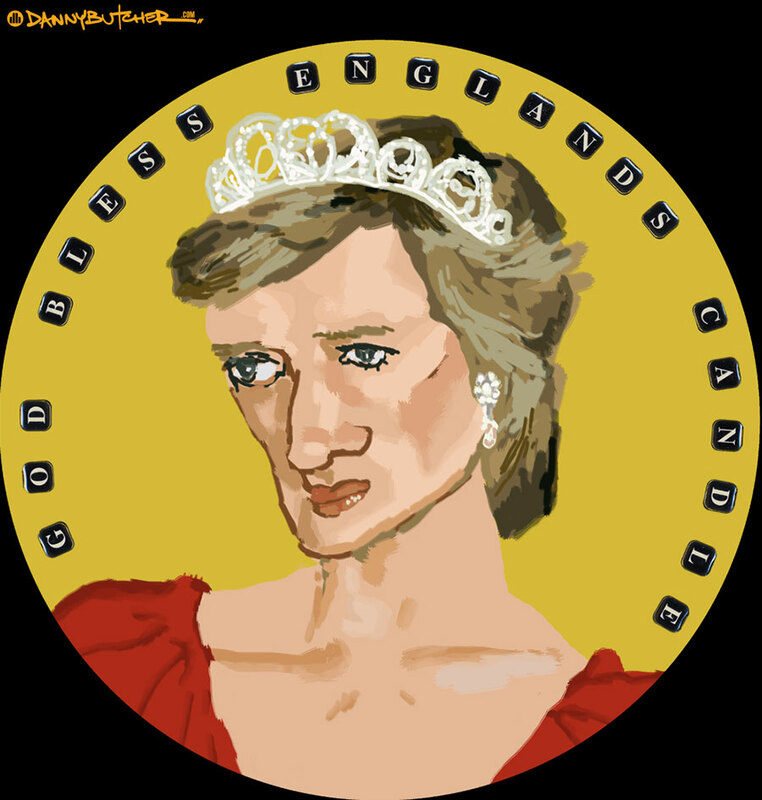 First in a series celebrating the life of Diana in plates as painted by a dimwit. This one was my first go on a Trust 4200 tablet, so the clumsy amateurish effect, while intentional, was easily achieved on account of being largely genuine. Gonna finish these herberts off in the new year.